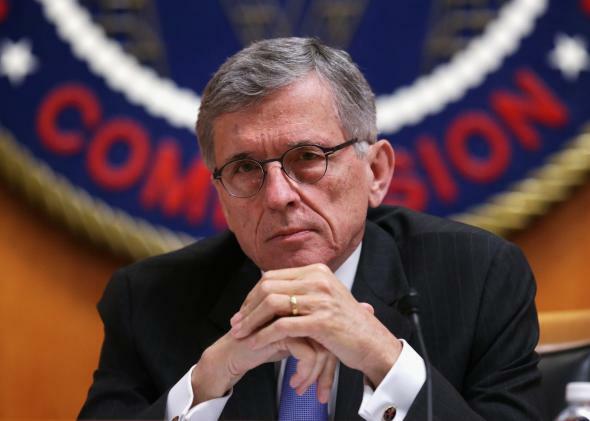 FCC votes to expand broadband Internet subsidies for low-income Americans. The Federal Communications Commission has for decades helped the poor get access to basic phone service. Now it wants to extend that support to broadband Internet as well. On Thursday the FCC voted 3–2 along party lines to move forward with a proposal that would allow low-income Americans to put subsidies from its Lifeline program toward high-speed Internet as well as phone service. As things stand recipients are allowed to put the aid toward their phone plans or toward bundled plans but not toward broadband alone. The amount of the subsidy itself would remain unchanged at $9.25 a month per household. (That certainly won’t cover the cost of broadband, which is more expensive in the United States than in many other developed countries, but still, it helps.) The proposal is currently headed to the public, which will have about a month to comment on it. The FCC sees expanding the use of Lifeline subsidies as crucial for consumers living in a 21st-century economy. “Broadband has become essential to participation in modern society, offering access to jobs, education, health care, government services and opportunity,” the commission writes in a release. “Unfortunately, income remains a significant barrier to broadband adoption.” (To qualify for Lifeline, consumers must have an income below 135 percent of the federal poverty line, or also be enrolled in one of several other government aid programs.) In 2014, 12 million households received assistance from Lifeline to the tune of $1.66 billion in funding, down from 14.5 million households and $1.79 billion the previous year. According to the FCC, Internet inequality is real, and it’s severe. The commission says that while 95 percent of households with incomes of $150,000 or more have access to broadband Internet, less than half of those making below $25,000 do. In part because of this, low-income consumers also disproportionately rely on smartphones for access to the Internet. Similarly, Pew Research Center has found that among households with school-age children, only 60.3 percent of those with incomes less than $25,000 have high-speed Internet connections at home, as opposed to 96.7 percent of households making over $150,000. So in short, the FCC has acknowledged that decent Internet access is an essential part of modern American life. Good job, FCC.